Can be mounted virtually anywhere on a vehicle. These lights are compact and waterproof. This is a versatile, high-performance exterior light. The XTP series comes in a variety of sizes and is available in single, split, or multicolor. Each model delivers a bright, controllable signal within a sleek, low-profile design. 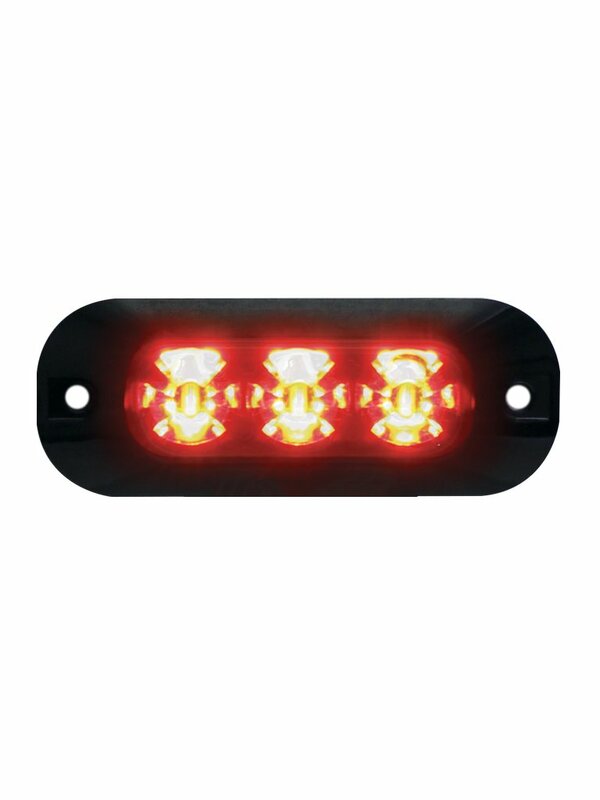 These compact, waterproof exterior lights can be mounted virtually anywhere on a vehicle to meet any need or application. Features include 21 flash patterns, steady-burn, controllable flash pattern output, and programmable with the Code 3 lighthead programmer.